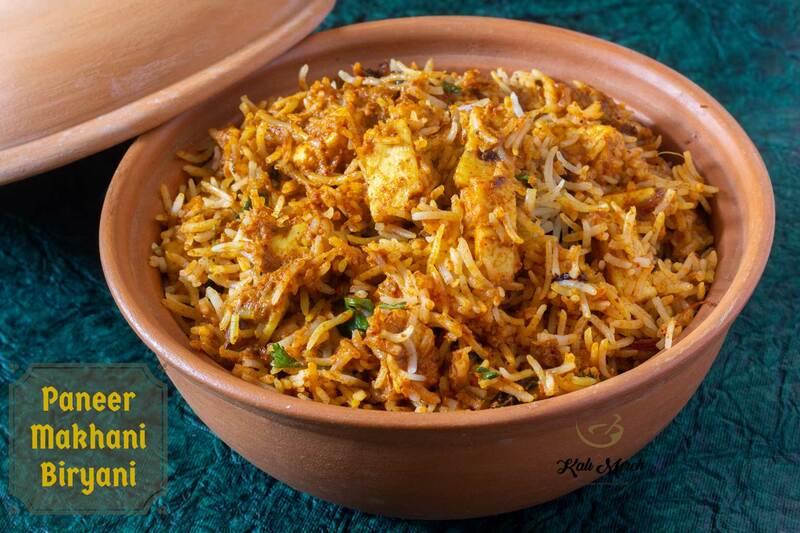 A delicious and mouth-watering Biryani that is going to fetch you rave reviews from your family and friends when you serve them this subtly spiced and moist Paneer cooked in Makhani gravy, layered with rice, infused with smoke and cooked in Dum method. Carrot Halwa or Gajar Ka Halwa is a dessert recipe, and dear readers I dare say this, that is Jewel of Crown of all the Halwa recipes in Indian Cuisine. It’s a north Indian delight that finds its place in almost every Indian buffet. Carrot is the winter crop; however, they are available throughout the year with different storing techniques. Come winter, and these red beauties overwhelms the market with their presence. Winter Carrots are juicy and sweet in nature and ideal for making Halwa.